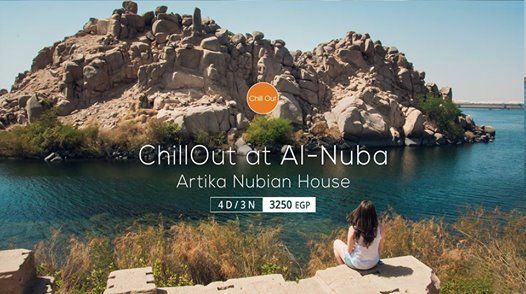 You want to feel the sense of the nature beauty and another side of Egypt's people and their pureness and hospitality, you have the chance to live it in #AlNuba..
- Weekend 4 Days / 3 Nights. - From Wednesday 06’March to Saturday 09’March. - Anakato Artika Nubian Guest House, [ 3 Nights ]. • #DEPARTURE (Availability to EXCLUDE for customizations). - Tuesday 05th of March. - By VIP train 2nd class ( 11:00 PM ) from Ramsis train station, Cairo. - Heading to Gharb Seheil Nubian Village from Aswan train station. - Arrival to Artika Nubian Guesthouse. - Having lunch in Gharb Seheil Nubian House. 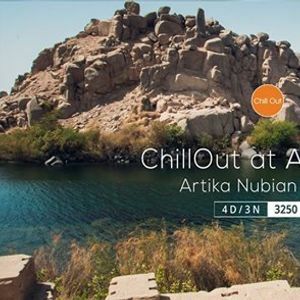 - Free time to discover the Nubian village. - Back to Artika & Dinner. * Availability to visit Abu Sembel [ Extra fees: 400 EGP]. - Breakfast box in the bus. - Felucca Sailing " Motorless Sailboat " from the nubian village. - Lunch on Sailing boat. - Philae Temple with a tour guide. - Having Lunch on Heisa Island. - Sunset with a Nubian Party over the Nile river. - 195 $ / Foreigner. - 2950 EGP / Egyptian, Excluding transportation. - 180 $ / Foreigner, Excluding transportation. 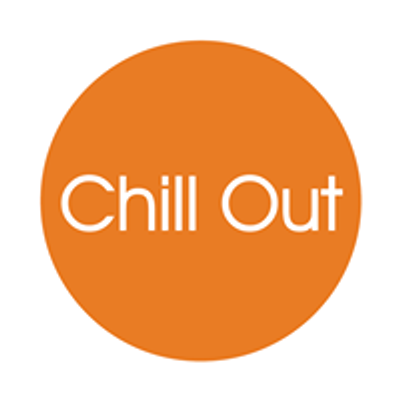 - Accommodation in Double/Triple rooms. - No Single rooms are available,. - Tour Guide & All Tickets & Permits ]. - 400 EGP / Egyptian. - 35 $ / Foreigner. The trip has many places need some fitness due to walking and moving so we are not recommending it to elders and children. - Bank Account(1) : ( 1000-3353-1146 ). - Bank Account(2) : ( 1000-2470-5287 ).
" 24/7 service - no personal cards needed"
- Cancellation more than 72 hours before the departure time, 50% refund scheme will be applied. - Cancellation less than 72 hours before the departure time, there will be no refund available.